LAS VEGAS, NV - NOVEMBER 13: Recording artist Ringo Starr performs. ROANOKE, Va. - Attention, Beatles fans! 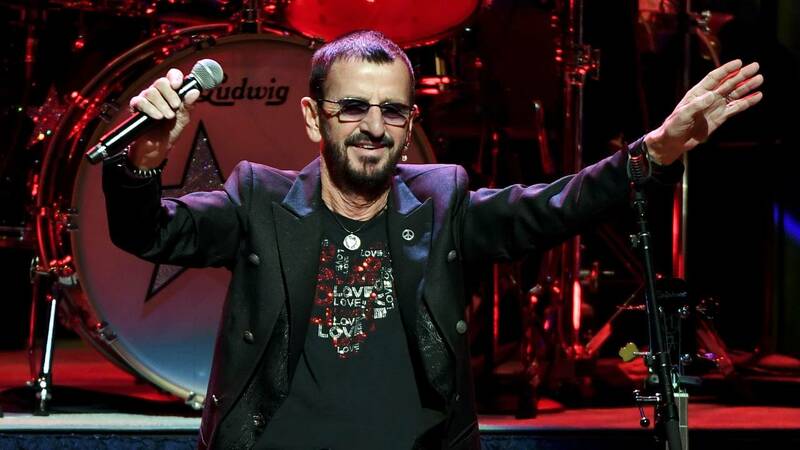 Ringo Starr is coming to Roanoke this summer. Ringo Starr and His All-Starr Band are set to perform at the Berglund Center as part of the group's 30th Anniversary Tour. 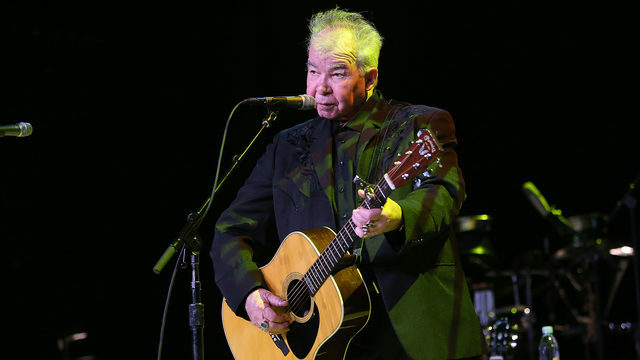 Starr's set will include his original solo songs as well as Beatles classics. The concert will be Tuesday, August 13 at 7:30 p.m.
Tickets are $59.50, $79.50, $99.50, $124.50, and $152.50. VIP tickets are $250 and $350. Parking passes are $5. Pre-sale tickets will be available starting Wednesday at 10 a.m. and the remaining tickets will be available starting at 10 a.m. Friday. You can buy tickets online, or if you want to avoid convenience fees, you can go to the box office during business hours. Starr is a nine-time GRAMMY Award winner and has been inducted into the Rock and Roll Hall of Fame twice — as a Beatle and solo artist.